IBM has re-engineered its PureSystems line of x86 servers to improve memory performance. 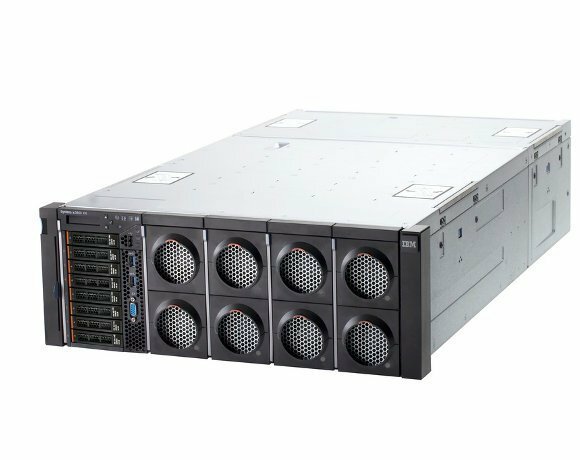 For memory-hungry applications, the new X6 server family has been designed to deliver three times the scalable memory of servers, IBM claimed. The new x86-based systems support cloud and analytics. IBM said these improvements mean the server now supports up to 12.8TB of ultrafast flash storage close to the processor, increasing application performance by providing the lowest system write latency available – essential for analytics applications. He said the X6 was based on a modular, scalable design capable of supporting multiple generations of Intel server CPUs. IBM estimated that this would reduce acquisition costs by up to 28%. Along with the server, IBM announced new solutions for its X6 architecture for analytics, database and cloud deployment, including IBM System x Solution for DB2 with BLU Acceleration on X6 for accelerating analytics. Baier said the fast memory bandwidth makes the X6 suitable for in-memory and columnar databases. The configuration of the server also enables up to 12TB of data to be located close to the processor, without going to a SAN. With 120 cores and four threads per core, Baier said the X6 was also able to provide the massive number of cores and memory mean desktop virtualisation.